The 2014 year started very strong for Team Yemaso. Led by 2014 Pan Jiu-Jitsu, American National, No-Gi World champion Marcos Torregrosa, the team took a humble number of competitors to the San Francisco Open and brought home to Sacramento an IBJJF team title. Throughout the year there were more and more challenges met and obstacles overcome. In June, Team Yemaso commenced the first of 3 different moves that now sees them in their final location. The times were very difficult but the team persevered together, a shining example of the beautiful and powerful bonds formed through our art. Team Yemaso just held their final promotion for the year and this was the biggest of them all. Marcus Boness and William Joseph Click celebrated one of the highest honors our sport can bestow: the black belt! After many years of consistent dedication and having met the goals they placed for themselves, Professor Torregrosa felt their time had come! 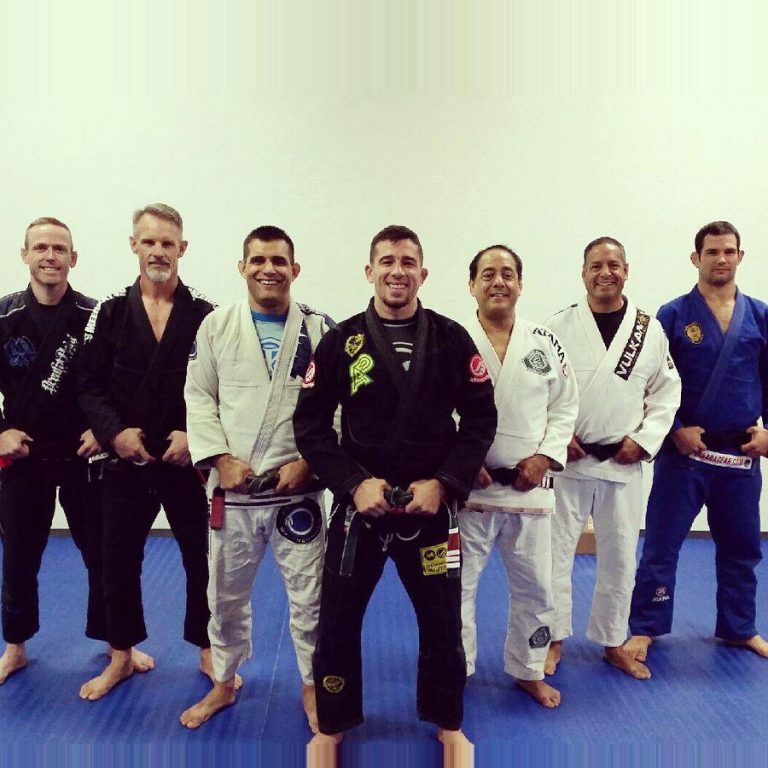 Steven Tafoya, black belt with Team Yemaso since 2011 was also promoted. 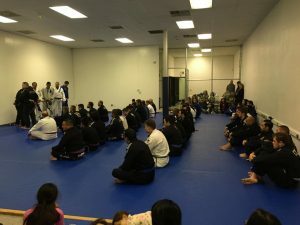 In a ceremony that included his brother Bruce Tafoya from Cleber Lucianos, Tafoya was promoted to 1st degree black belt. Three brown belts were also awarded at promotions, Richard Selmar Bothun who, after having competed vigorously over the last two years alongside Torregrosa in many IBJJF competitions and having achieved the number one ranking in his belt and age, was promoted along with Shawn Cox and Rudolfo Vidarri. Team Yemaso also saw the ascension of a number of purples and blues, further solidifying their presence in the Sacramento region as one of the most decorated and prestigious academies around. Whenever in the Sacramento, California region don’t hesitate to stop in to the academy. Marcos Torregrosa teaches all classes and with the new year initiates a dedicated kids program to be run 5 days a week! Go to www.Yemasobjj.com for more details. 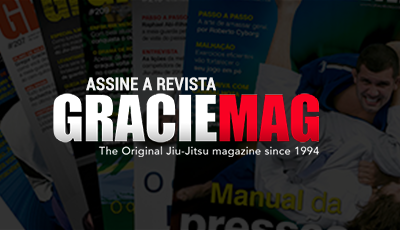 Don’t miss Rafael Lovato Jr. at GMA Kaboom BJJ on Mar. 23 & register with early bird rate!